EB-9002 DPF Cleaning Regeneration Oven is designed to facilitate the cleaning process of dirty filters. In some cases a filter may need to be baked due to amounts of wet soot, unburned hydrocarbons and must be baked in order to regenerate the soot to ash that cannot be effectively removed otherwise. EB-9002 controller is programmed to ramp up the temperature at a rate that will not damage the substrate of the filter. With the Ovens “smart technology”, it will monitor the DPF during the regeneration process making sure there is no uncontrolled regeneration to the filter. As the oven temperature increases the DPF will start its own regeneration process. If the temperature gets to high from the regeneration of the DPF the oven will “pause” until the DPF temperature drops and has stopped its own regeneration. The oven will then continue its cycle until finished. At what temperature and how long does the DPF have to bake without damaging the outer casing? Please let me know what oven sizes you offer. Please send me a brochure with options and prices on the DPF oven and the air knife unit. What are the four sizes and cost of those sizes for the EB-9002? Please provide pricing for bake oven and blast cleaner. Currently own a fleet of tow trucks Hinos, Internationals, Freightliners, Peterbilts, all equipped with DPF systems. Like to do a cost analysis in house cleaning vs out sourcing. Thank you. Can you give me a budget dollar amount for this machine? *Does this machine also clean DOC’s? 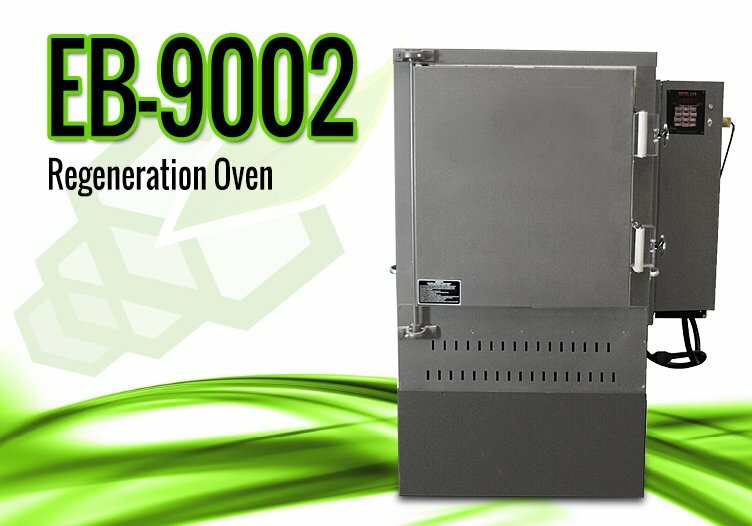 *What’s the cost EvacuBlast – 9002 Regeneration Oven (4 different machines)? What is the price of the machine to clean DPF of cars? and if so can I get a price on one or maybe point me in the right direction for a supplier in Canada ? We ship all over the world! Please call 714/778-5155 and we can start the quoting process. We ship all over the world! Please call 714/778-5155 or email jim@enviromotive.net today!